Before late 2018, “there was no love for the metal. 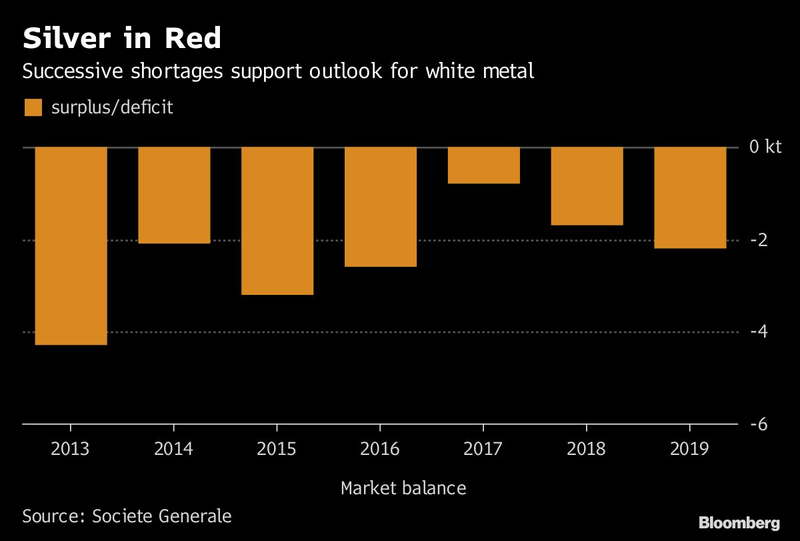 Going forward these concerns will be played out throughout the year,” said Maria Smirnova, a Toronto-based portfolio manager at Sprott Asset Management, which oversees C$10.3 billion ($7.6 billion). 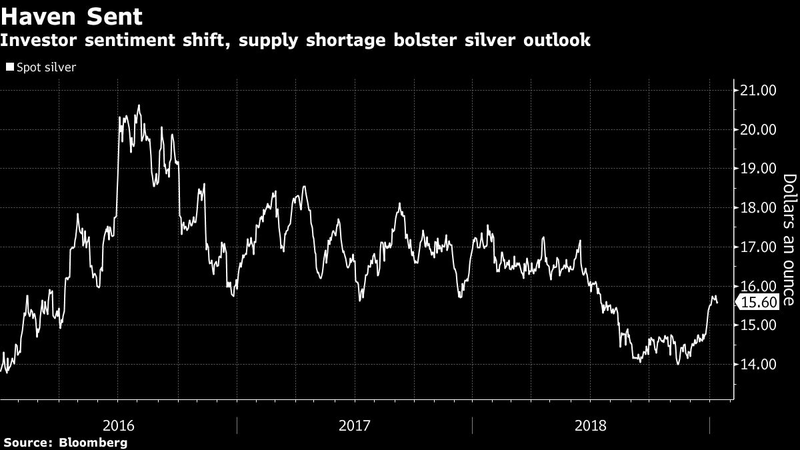 “There’s been a sea change in investor sentiment that obviously drives precious metals, and silver takes its cues from there."